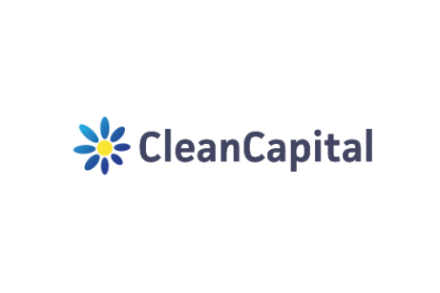 CleanCapital, a NYC-based online marketplace for clean energy investing, closed its $3.7m Series A funding. Backers included Jeff Phillips, Barney Schauble, Ron Suber, Jon Barlow, and Bradley Pattelli, as well as SeedInvest’s Selections Fund. The company intends to use the funds to accelerate its technology roadmap and scale operations, growing its team with industry experts. 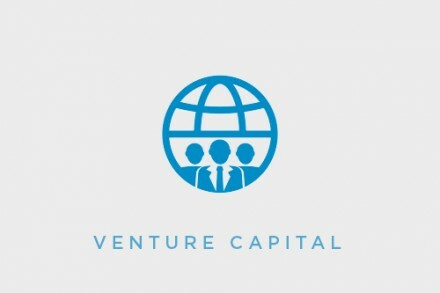 Led by Thomas Byrne, Co-founder and CEO, CleanCapital allows accredited investors—including institutional investors, family offices, and investment funds—to invest in secure and diversified clean energy projects. Investors can monitor investments in real-time using an online platform. To date, the team has financed over $50M of solar projects and more than 20 MW in operating solar assets.